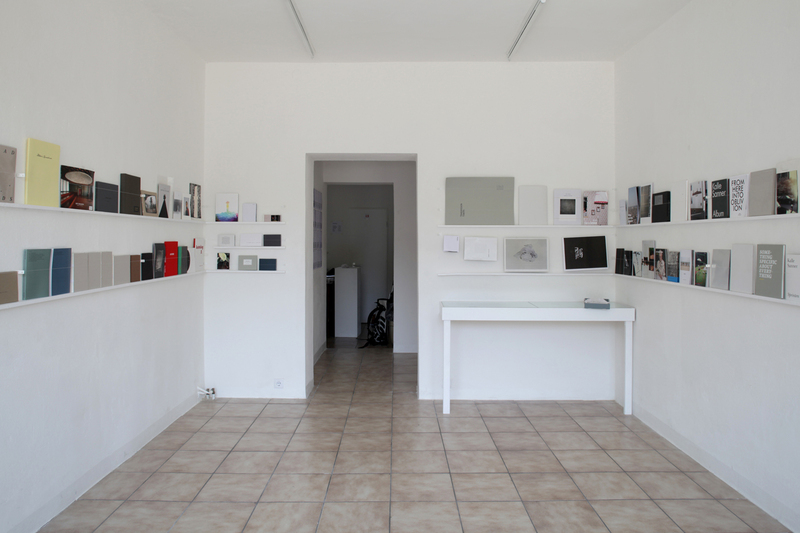 kijk:papers presents a fine selection of self-published books & editions and recent publications from independent publishers with a focus on photography, in the sidelines of the 7th International Photobook Festival / Kassel. 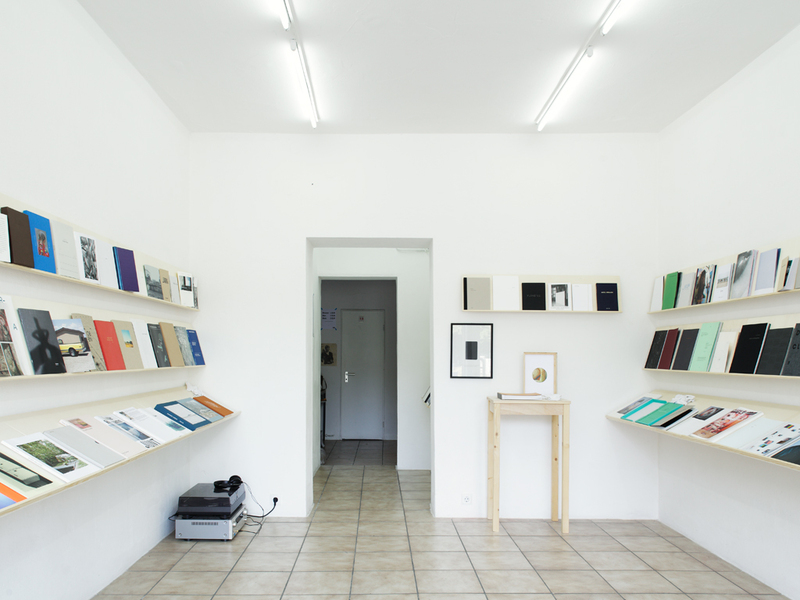 From June 02 till June 12, 2011 more than 80 books and editions of international artists will be on show at the art space Warte für Kunst in Kassel / Germany. In the exhibition, visitors will have the opportunity to explore the individual works in a relaxed atmosphere and talk to present participants.